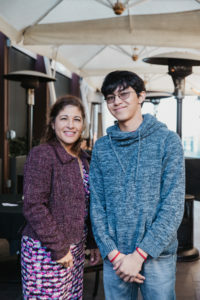 Recently, students who have received a sponsorship from A Bridge for Kids–as well as a number of our generous sponsors–gathered at Donovan’s in La Jolla to meet and celebrate the students’ collective achievements. The students hailed from local high schools including Hilltop High School, The Preuss School, UCSD, West Hills High School and many others. Some of these students are starting their high school journey and others are looking forward to attending a four-year university this fall. The A Bridge for Kids sponsors shared with the students stories from their own college experiences adding to the youths’ excitement about their forthcoming university experience. Sponsorships from A Bridge for Kids have made the dream of attending college a reality for many low-income youth, with our sponsorships funding everything from college tours to test prep and application fees. 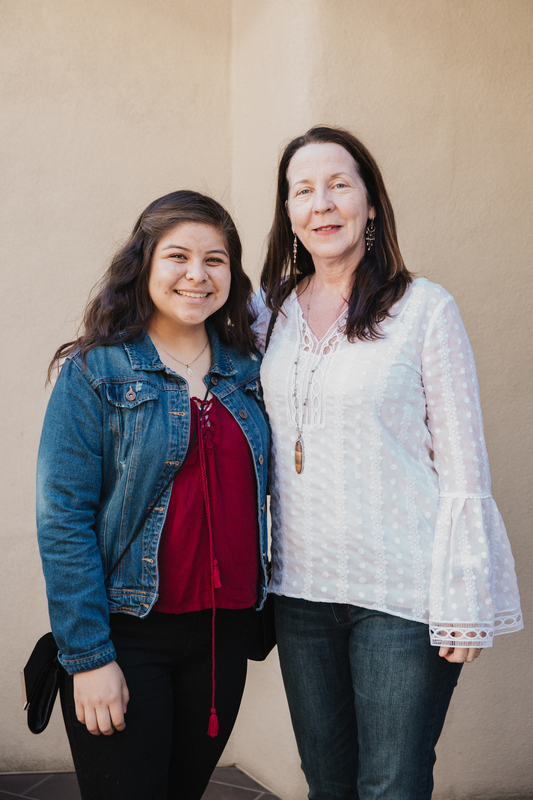 We appreciate our sponsors’ support of A Bridge for Kids programs and their commitment to providing opportunities for success to low-income teens throughout San Diego County. Many thanks to Donovan’s La Jolla for generously underwriting the gathering, and for their ongoing partnership with A Bridge for Kids. "The sponsorship I got through Bridge For Kids has had a huge impact on me through out the last year. The money I used from my sponsorship was used to buy a Laptop for my school work, to apply to more Universities, and to buy soccer equipment that I needed for my last high school season. I truly believe that the sponsorship really opened doors for the success I have had throughout the last year."